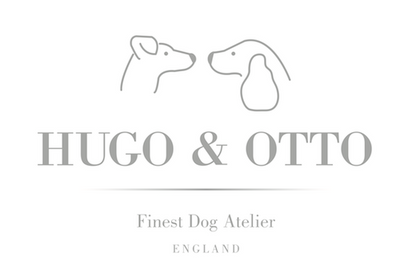 The Hugo & Otto Edit: A stunning contemporary style statement piece, simple, organic, pared-back and functional the Scala Dog Pouffe is perfect for dog who love to be lounge lizards. Let a slice of Ginger spice up your living room the stunning luxury dog pouffe so called Scala for it's dramatic statement is designed and handmade in Germany using an innovative chamber system. The Scala offers your dog the ultimate in comfort and spinal support whilst they have height to survey all that they call home. This designer dog pouffe has a removable cover for ease of cleaning in a durable fabric sourced from a small German manufacturer which has centrally tapered double stitching which gives this dog bed a beautiful modern look and exceptional attention to detail within the design. Cleaning is easy with the Scala Dog Pouffe just hoover regularly or wipe clean with a soft damp cloth and when you want to launder simple unzip the cover and wash in a cool machine setting. The inner cushion will need a good old plump to keep it's shape now and then just like a sofa to maintain it's shape and again cleaning it can be washed and dried as per the manufacturers recommendation. For those looking for a different organic shape within your home that offers stunning contemporary design, exceptional manufacture and vital orthopaedic support for your dog this stunning designer dog bed is sure to tick all your round boxes. Spare covers for this stunning Designer Dog bed are available to purchase separately in any of the Scala colour ways.